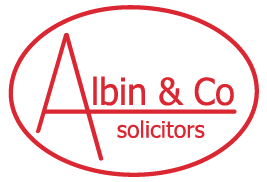 We at Albin & Co, are committed to eliminating unlawful discrimination and to promoting equality and diversity within our policies, practices and procedures. We are committed to promoting equality and diversity in the firm. This applies to our professional dealings with clients, staff, other solicitors, barristers and third parties.